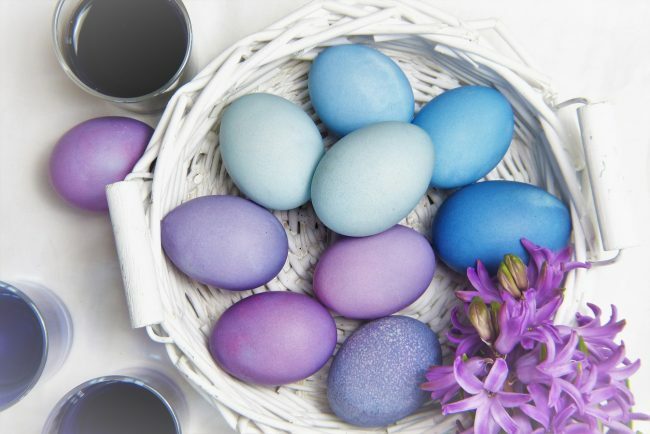 There are a lot of ways to celebrate Easter, from church services and Bible readings to candy and dyed eggs. With the word search maker at My Word Search, you can make Easter word search games for every part of Easter. First, we’ll make the best Easter word search puzzle for your holiday celebration. Then, we’ll give ideas for how to share your word search. You only need to decide on two things when making your Easter word search games: your words and your design. You’ll make your first Easter word search puzzle so quickly, you’ll want to make more! For more common Easter word search puzzle words, scan the word list of the Easter word search game below. Since you’re taking the time to make your own Easter word search games, though, why not personalize it a little? If you’re making word searches for your kids, what’s their favorite Easter candy? What’s their favorite color to dye eggs? What Easter Bible passage do you read to them each year? Adding personalized words like these will make the game even more fun and memorable. Riley most likely found her personal Easter word search puzzle very memorable. You might also make several Easter word search games with more specific themes. For example, make one word search with Easter Bible verses or themes. Then, make another about the Easter Bunny and Easter celebrations. The more specific your word searches, the more word searches you can make and enjoy! The best part about making word searches is choosing your own shapes, sizes, and fonts. Many people make their word searches look like flowers, trees, or houses. These are all places kids might look for Easter eggs! Others choose a heart shape to represent their love for Jesus or their love for the holiday. The size and font of your word search might depend on who’s solving it. Larger word searches with a clear font allow the whole family to solve it easily. Little Susie can read her first letters, and grandma and grandpa won’t have to squint! Others make smaller word searches so they can share and solve lots of Easter word search games at once. Everyone can share word searches from My Word Search easily through a link or online embedding (adding a word search directly to your site). If you’re making a word search for a large group, such as a church congregation, this may be a preferred method for you. That way, members of the church can simply visit the church’s website to enjoy the puzzle. Printing Easter word search games offers some unique options for this particular holiday. The Easter bunny might fold up some word searches and hide them in Easter eggs. That way, kids can enjoy an educational activity along with their candy. Printed Easter word search games would also make a great handout for a Sunday school. It’s a good way to introduce younger kids to difficult topics like the crucifixion of Jesus Christ. This Easter word search puzzle provides a good example. No matter how you decide to make and share your Easter word search games, they provide a fun and unique activity for Easter Sunday. 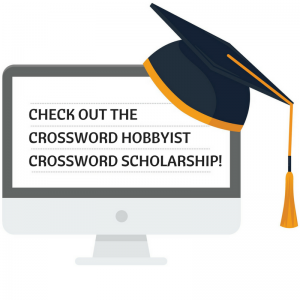 Make yours now, and make crossword puzzles as well. Then share them in the comments for others to enjoy! What a simple and fun idea for Easter basket stuffers, plus educational!! Love it!! Love this fun Easter idea! What a great idea to personality your word searched to what the child likes!